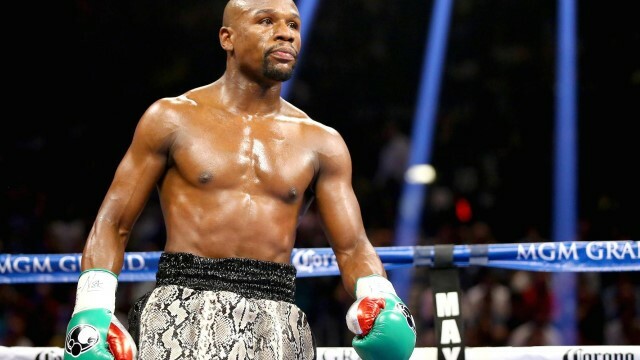 Home / Fighting / Boxing / Boxing Men / Floyd Mayweather Jr.
Floyd Joy Mayweather Jr. (born Floyd Joy Sinclair; February 24, 1977) is an American former professional boxer who competed from 1996 to 2015, and currently works as a boxing promoter. 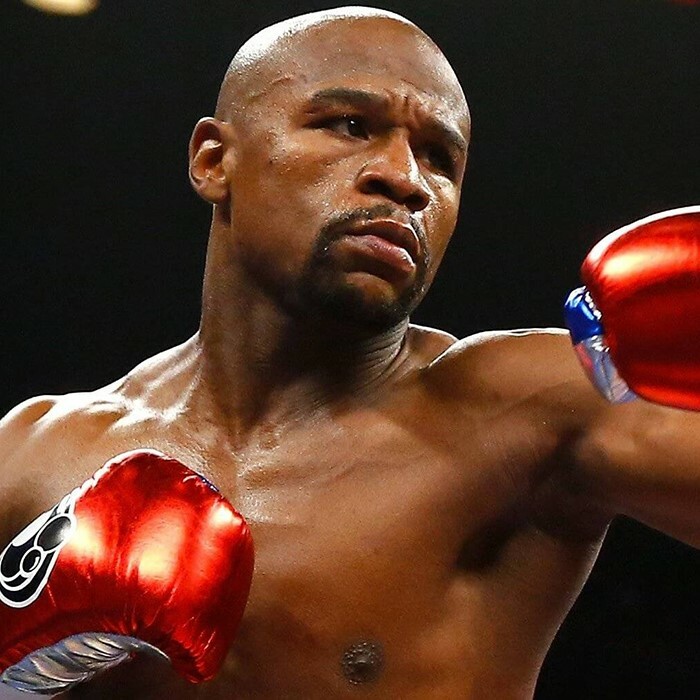 Widely considered to be one of the greatest boxers of all time, undefeated as a professional, and a five-division world champion, Mayweather won fifteen world titles and the lineal championship in four different weight classes (twice at welterweight). As an amateur, he won a bronze medal in the featherweight division at the 1996 Olympics. Mayweather is a two-time winner of The Ring magazine's Fighter of the Year award (1998 and 2007), a three-time winner of the Boxing Writers Association of America (BWAA) Fighter of the Year award (2007, 2013, and 2015), and a six-time winner of the Best Fighter ESPY Award (2007–2010, 2012–2014). 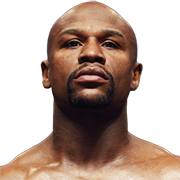 In 2016, Mayweather was ranked by ESPN as the greatest boxer, pound for pound, of the last 25 years. In the same year, he peaked as BoxRec's number one fighter of all time, pound for pound, as well as the greatest welterweight of all time. Many sporting news and boxing websites ranked Mayweather as the best boxer in the world, pound for pound, twice in a span of ten years; including The Ring, Sports Illustrated, ESPN, BoxRec, Fox Sports, and Yahoo! Sports. 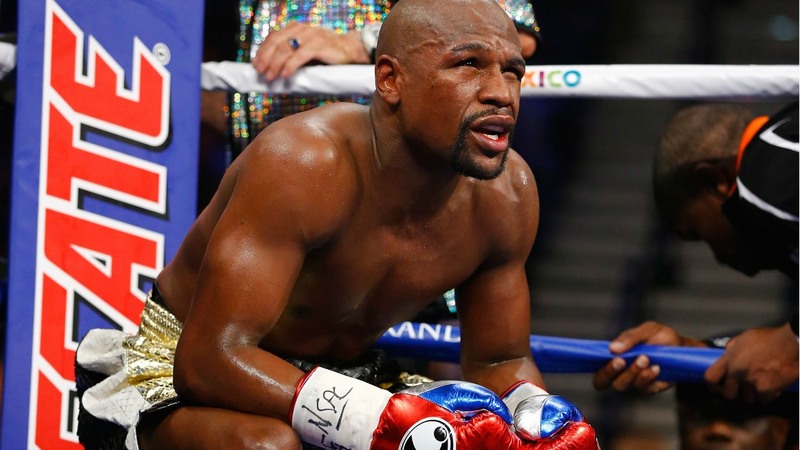 He is also regarded as the best defensive boxer in the sport, as well as being the most accurate puncher since the existence of CompuBox, having the highest plus–minus ratio in recorded boxing history. He finished his career with a record of 26 wins without a loss or draw in world title fights (10 by KO); 23 wins (9 KOs) in lineal title fights; 24 wins (7 KOs) against former or current world titlists; 12 wins (3 KOs) against former or current lineal champions; and 2 wins (1 KO) against International Boxing Hall of Fame inductees. In addition to his accomplishments in the ring, Mayweather is well known for being one of the most lucrative pay-per-view (PPV) attractions of all time, in any sport. He topped the Forbes and Sports Illustrated lists of the 50 highest-paid athletes of 2012 and 2013 respectively, and the Forbes list again in both 2014 and 2015, listing him as the highest paid athlete in the world. 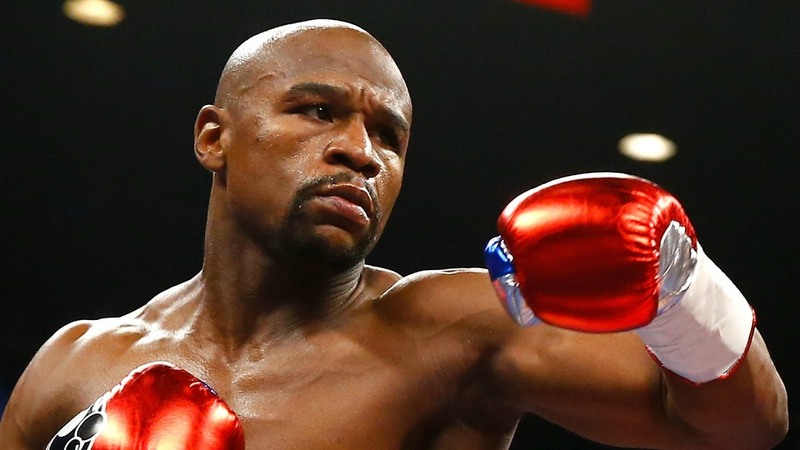 In 2007, he founded Mayweather Promotions, his own boxing promotional firm after defecting from Bob Arum's Top Rank. 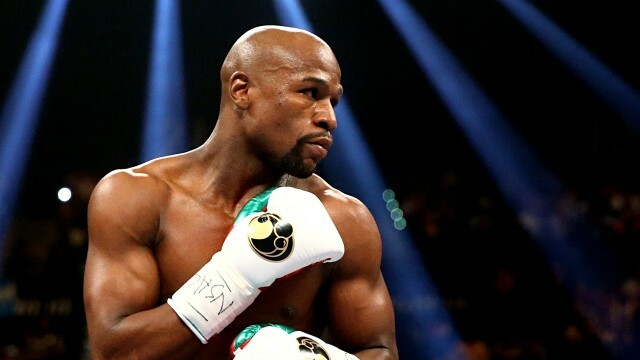 Mayweather has generated approximately 19.5 million in PPV buys and $1.3 billion in revenue throughout his career, surpassing the likes of former top PPV attractions including Mike Tyson, Evander Holyfield, Lennox Lewis, Oscar De La Hoya, and Manny Pacquiao.